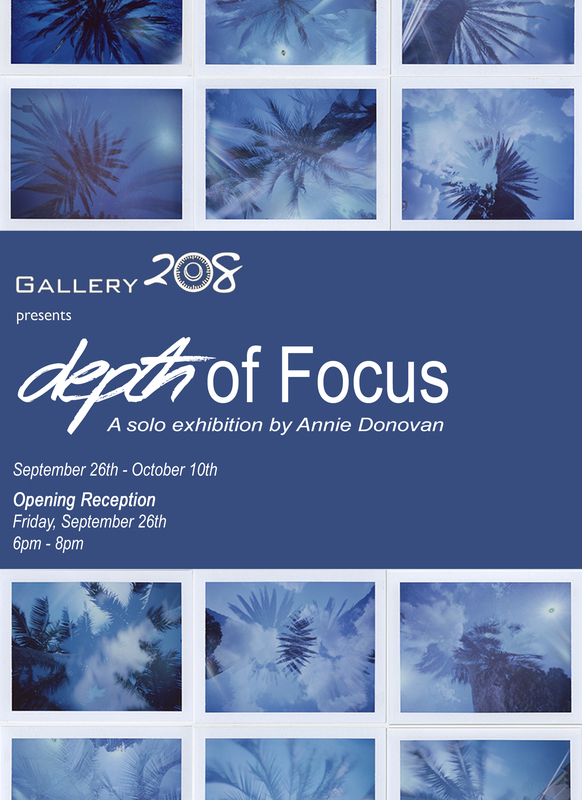 Depth of Focus is a solo exhibition by Annie Donovan, whom is a 2015 MFA Candidate at Florida State University. The show will run from September 26th – October 10th, 2014. There will be an opening reception for depth of Focus on Friday, September 26th, 2014 at 6pm and will last until 8pm.